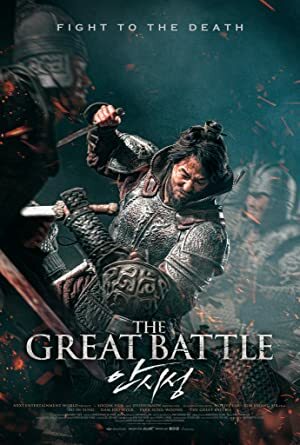 The Great Battle (2018) – What's New on Netflix Canada Today! A historical film about the siege of Ansi Fortress and the epic eighty-eight day battle that Yang Man-chun and his Goguryeo troops fought against 500,000 invading Tang dynasty men to defend it. In seventh-century Korea, the commander of Ansi Fortress, Yang Man-chun, combats Tang invaders in a retelling of an epic clash against all odds.